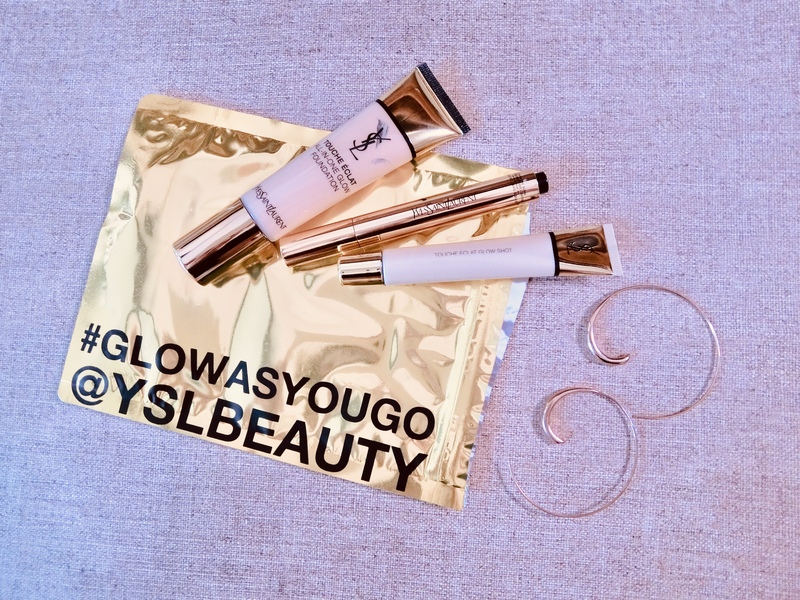 In a market where products are rejuvenated every couple of years to keep up with consumers’ fickle tastes, the formula of the classic YSL Beauty’s Touche Eclat has not been revamped for years, apparently. The sleek highlighter click-pen conceals dark circles and dusky areas of the face (corners of the mouth, sides of the nose) seamlessly. And it adds a glow to the cheekbones, cupid’s bow, décolleté, and anywhere else you want the light to hit. Now, YSL Beauty has bottled the soft candle-lit glow you get from the Touche Eclat pen, into a tube of foundation. So you get a soft iridescence to the skin, and light to medium coverage with this light and hydrating easy-to-blend gel-cream textured All-In-One-Glow Foundation.